Having a marketing strategy is all well and good, knowing the important SEO factors that are needed to get your website to the top 3 spots in Google for the chosen keywords is a whole different story, whether you are doing the marketing yourself or using a contracted company, it is good to know the factors that are used to help get those top spots. I am going to run through some with you so you can get the jist of what is required, I cannot run through them all as there are over 200 of them! If your Business website does not have a blog, get a designer to create one on the WordPress platform as it has a back end and it is very simple to use and publish posts on. Updating the blog frequently is a big factor, especially when the content is lengthy and packed with information. I run my own health blog and never updated in over a year, I only had and did SEO on the review pages I was marketing products on. After a quick months test of creating a blog post once a week, I could see the organic traffic improve to just over 50% average increase of daily visitors. Having a blog also gives you the chance to market out your brand more, or get out company news and new products due to launch. This one is fairly new to me and has only just come to my attention. I did give it a trial and integrated it right away into all of my publications, even guest posts! Authorship is a way of verifying the authors of the content, Google then chooses how much authority and “Expertise” should be awarded to that author. One an author has gained a history with the Authorship program then they are able to gain rank and weight from all articles published quicker than those without authorship. It actually looks much nicer and is a lot more personal when you can see the owner/author of the article you are about to read, it puts a face to the words. Having this on your blog for every publication could mean the difference between someone reading your article or just passing it by and reading the next one in the listings. For those running E-commerce shops, you should append the tracking/order numbers at the end of the URL’s. For me, this is one the THE most important factors when ranking and still remains so for 2014 Google updates. The title tag is what people see when they search for something in the listings, the title will not only entice people to visit your blog or website, it will also serve as a ranking factor. When choosing title tags for posts and pages, try to include your main target keyword. Some businesses put their company name at the end of each title, which helps with branding. Remember, if your title tag is not enticing, nobody will click it! 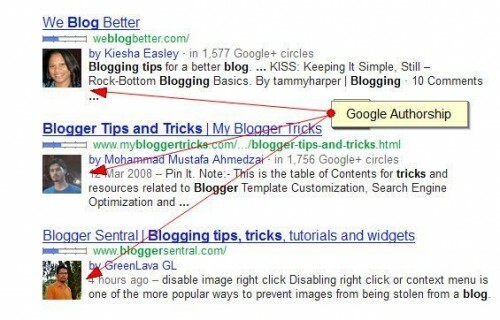 Header tags also play a critical role in deciding where Google will put you in the search index. Header tags also break up your content nicely so that you readers are able to scan the article so it is much easier on the eyes. If you are using WordPress or any other CMS then the title of your post will automatically become the H1 tag, this is the best practice. Use the header tags naturally, do not make it look forced, natural is key! This is a factor I see many people overlook, using proper alt tags, you are able to squeeze another keyword or secondary keyword into the page you are trying to rank for. You will also rank within Google images area of the search engine. Make sure your Alt tags are highly descriptive and give a clear idea of what the image is about, but also at the same time try to put in a primary or secondary keyword. Keyword placing is one of those touchy subjects that everyone has their own opinion on, one thing might work for some, but not for other, so it is a little trial and error here. But do not go overboard, you don’t want Google to place you as a “Keyword Stuffer” Let the article flow naturally, if you can fit in a keyword or two somewhere then do it, do not just write for the sake of keywords! 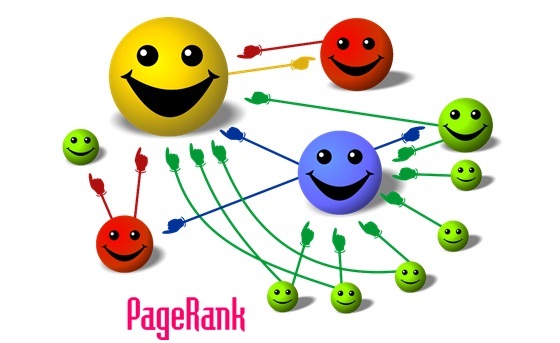 There are SO many ranking factors, if you want to know more and give your blog a little edit, I would recommend it, even some little edits can see big improvements, for more ranking factors, you can visit backlinko where they have a full list of 200 ranking factors. Author: My name is Luke, I worked as a Hawaii SEO consultant. To me, it is more of a challenge as it keeps you on your toes. Having to keep up to date with Google’s updates and running various websites from the comfort of my own home, I find it fascinating, getting those sales through, knowing your hard work has paid off, it boosts my confidence and keeps me going.